Get outside! 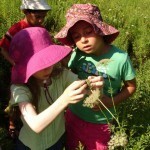 Kids explore the natural wonders of High Park while learning about the amazing plants and animals that live here. 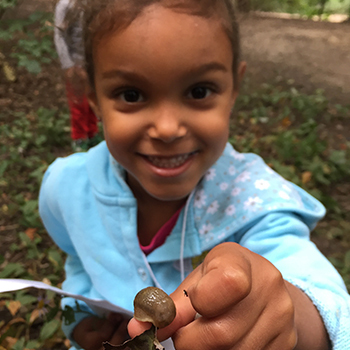 Participants learn about the ecology of High Park through play, inquiry, direct experience, stewardship action and observation. Plus we have tons of outdoor fun! Chipmunks- Tuesdays Tuesday Chipmunks is now called Kinglets! 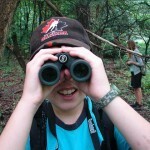 Please visit our homeschool programs page for more details. Un programme en français s’adressent aux enfants qui parlent français (français parler à la maison ou inscrit dans une école en français). Raccoons is the perfect way to refresh after a long indoor school day or a long week at school! 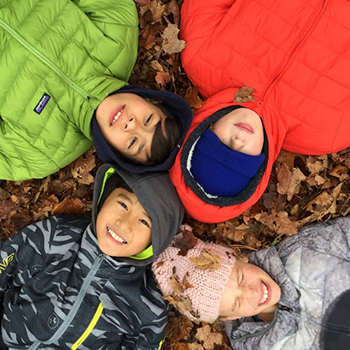 Kids get outside for a serious dose of wilderness right here in Toronto. Saturday mornings are for exploring nature! Kids forget that they are even in the city as they find intricate lichens, invite chickadees to land on their hands or jump in a pile of leaves.